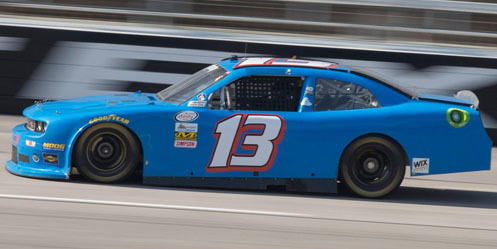 John Jackson picked up the 3rd last-place finsih of his NASCAR XFINITY Series career in Saturday’s O’Reilly Auto Parts Challenge at the Texas Motor Speedway when his #13 O.C.R. Gaz Bar Dodge fell out with fuel pump issues after 7 of 200 laps. The finish, which came in Jackson’s 25th series start, was his second of the season, his first since New Hampshire, fourteen races ago. In addition to their Cup effort with David Starr, Motorsports Business Management would again run its two-car XFINITY Series operation at Texas. The original plan had been for team owner Carl Long to drive the #13 Dodge with Timmy Hill alongside in the #40 Chevrolet. By Friday’s opening practice, however, Long had stepped aside to put Jackson behind the wheel of #13. 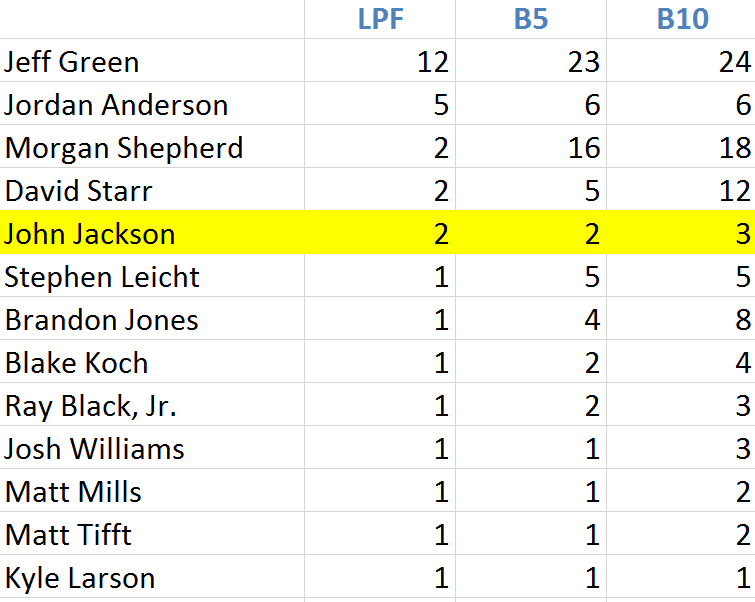 Since the aforementioned last-place run at Loudon, Jackson drove MBM’s #40 at Kentucky, where he finished a season-best 35th before engine trouble ended his night. 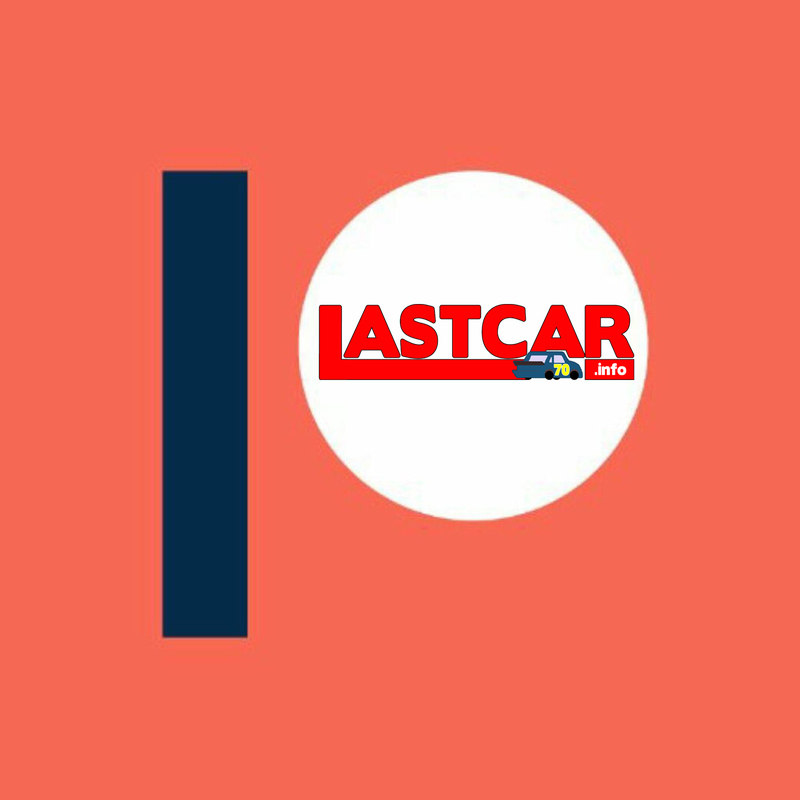 This meant that Jackson – and not Long or Hill – would be the first driver to make at least one race with all three of MBM’s car numbers in 2017. 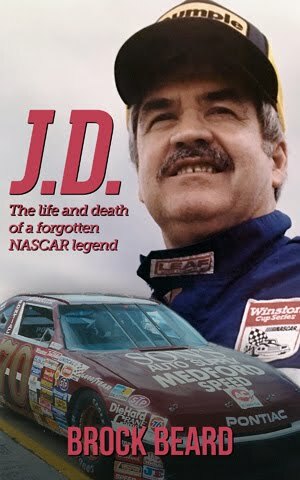 Jackson’s car would be the MBM’s blue Dodge, the color unchanged from its Pete Hamilton throwback scheme at Darlington in September. Jackson’s name was not on the roof – Timmy Hill’s name was covered with a strip of blue tape. Both Jackson and Hill were slated to carry sponsorship from the Chris Kyle Memorial Benefit, which had also backed Circle Sport with The Motorsports Group’s effort in the Cup race at Texas in the spring (where they finished last). In Friday’s practice, Jackson ran 35th of 38 drivers, two spots behind Hill, but was one of four drivers to skip Happy Hour. He qualified last on the grid with the slowest lap turned in Round 1: 169.199mph, or 31.915 seconds – more than three-and-a-half seconds slower than Erik Jones’ pole speed. On race day, Jackson was joined at the rear by both Ross Chastain and Michael Annett, whose Chevrolets were penalized for unapproved adjustments. 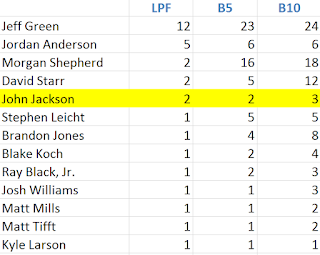 By the time the first caution of the night fell for Ty Dillon’s spin, however, Jackson had re-taken last from both drivers, his #13 the first behind the wall. 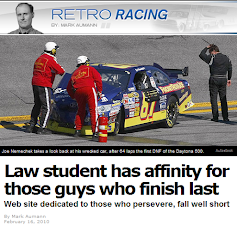 39th fell to Morgan Shepherd, whose #89 Visone RV Chevrolet had handling issues eighteen laps later. 38th went to Angela Ruch, who for the second-straight XFINITY Series race was eliminated in an early-race crash in B.J. McLeod’s #78 Give A Child A Voice Chevrolet. Finishing 37th in the #38 RSS Racing Chevrolet was last-place record holder Jeff Green, who along with teammate Gray Gaulding (who finished 33rd in the #93) completed the most laps for their respective cars in 2017. Green turned 50 laps, improving the team-best 31 circuits at Dover, while Gaulding’s 65 laps improved on the car’s 53-lap run at Kentucky in July. Rounding out the Bottom Five was Reed Sorenson, electrical issues to blame on JD Motorsports’ #15 Chevrolet. 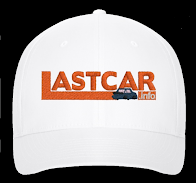 *Jackson’s last-place run, the first for car #13 at Texas, was the first for the car number in an XFINITY Series race since July 30, 2016, when Jackson scored his first last-place run in the U.S. Cellular 250 at Iowa after early electrical troubles. *This was the first XFINITY last-place run for Dodge since August 6, 2016, when Chris Cook had suspension issues in MBM’s #40 Shockwave Dodge after 8 laps of the Zippo 200 at the Glen. *This also marked the first XFINITY Series last-place finish due to fuel pump issues since February 21, 2015, when Dexter Bean’s #92 King Autosport Chevrolet trailed the season opener at Daytona after 5 laps.